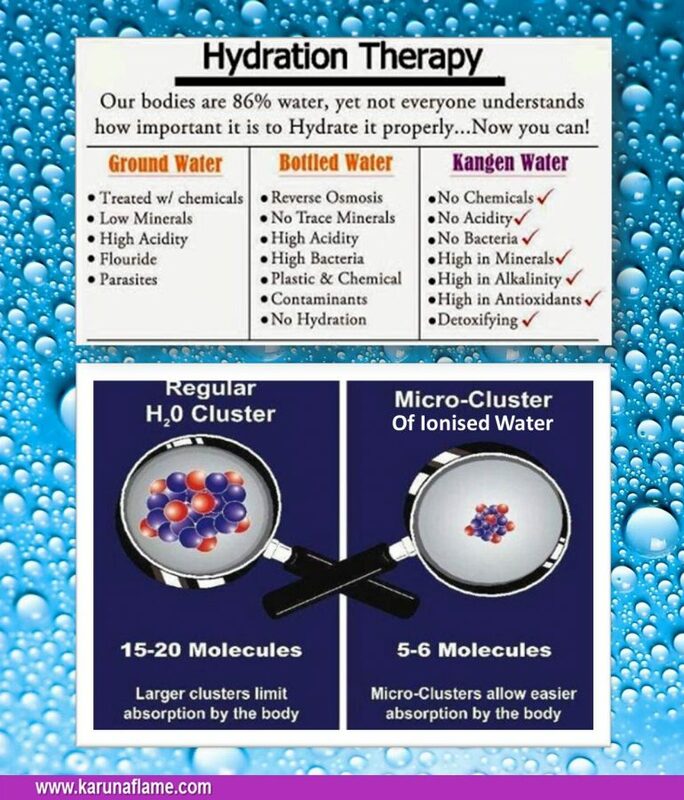 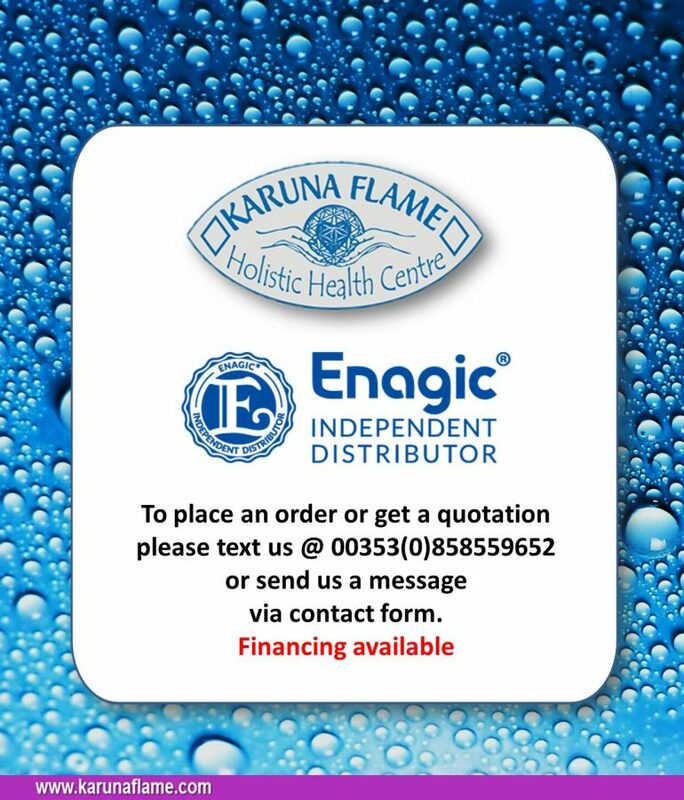 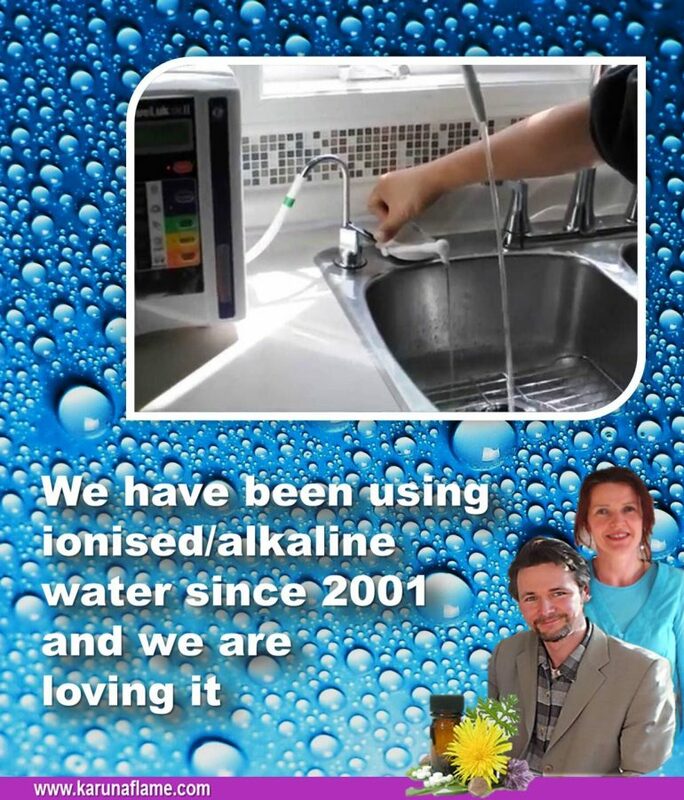 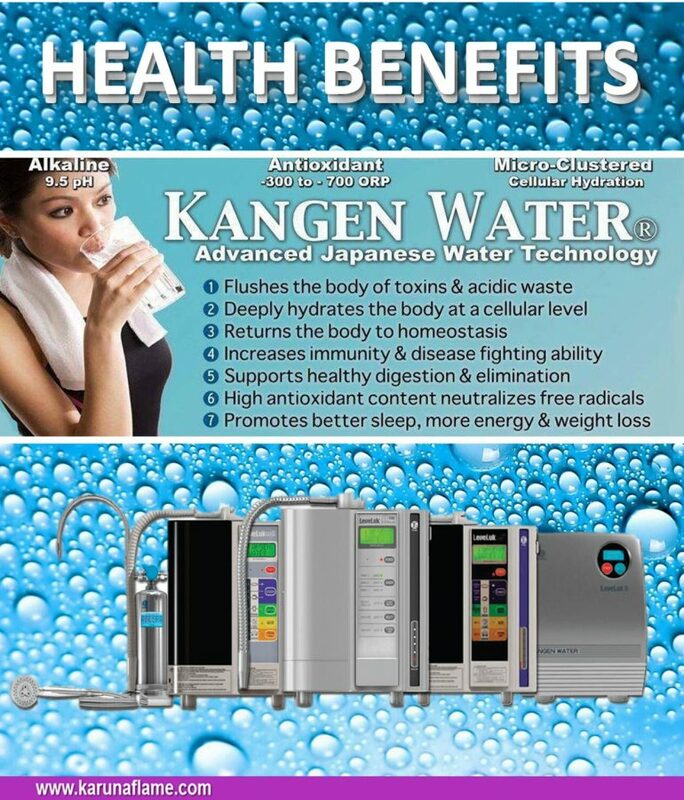 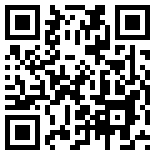 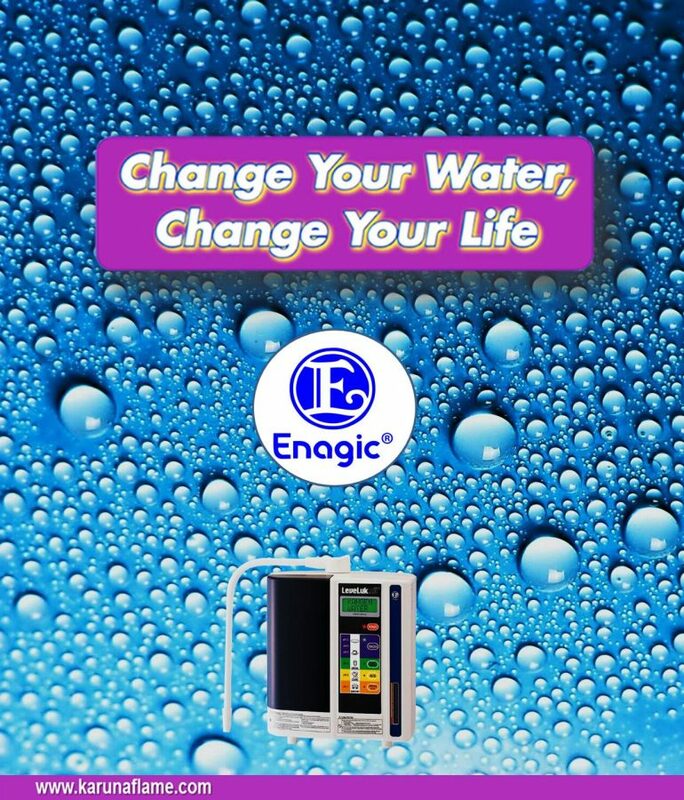 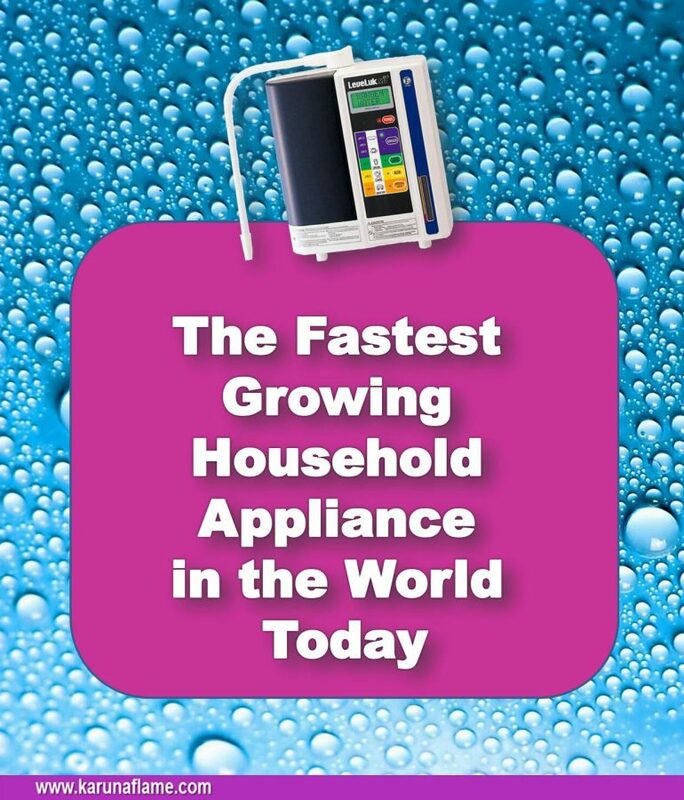 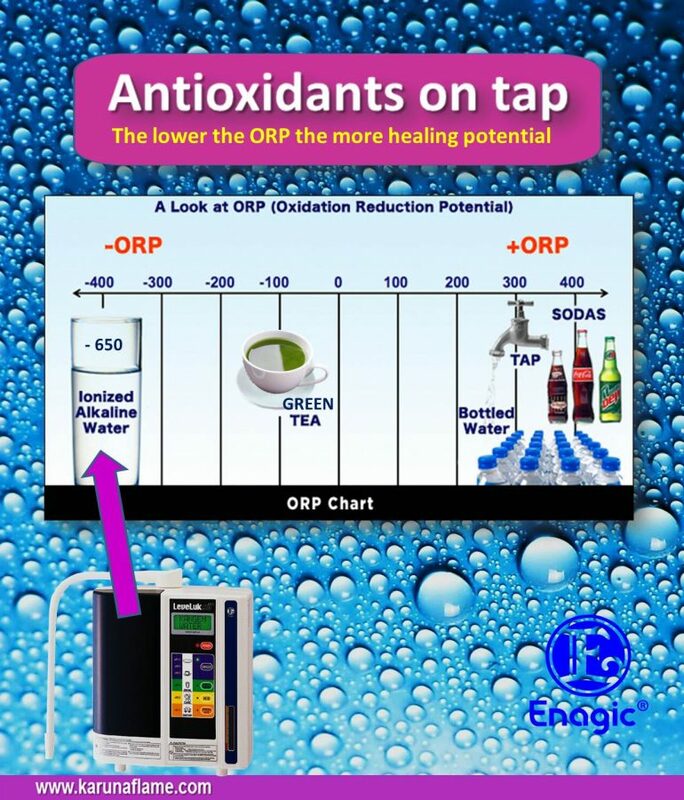 If you have any questions regarding ordering Kangen (Enagic) Water Ionizer please contact us today. 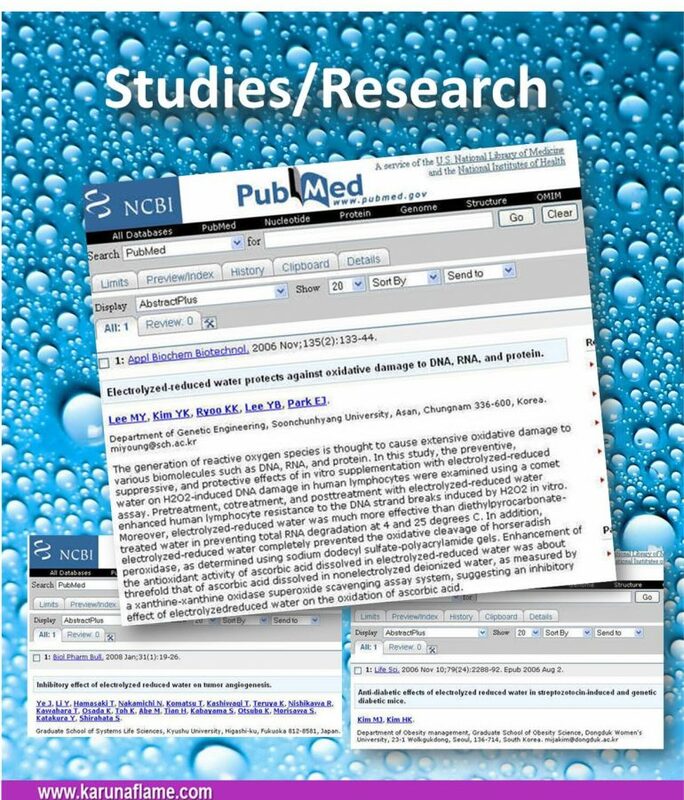 Electrolyzed–reduced water and glutathione effects on Leukemia. 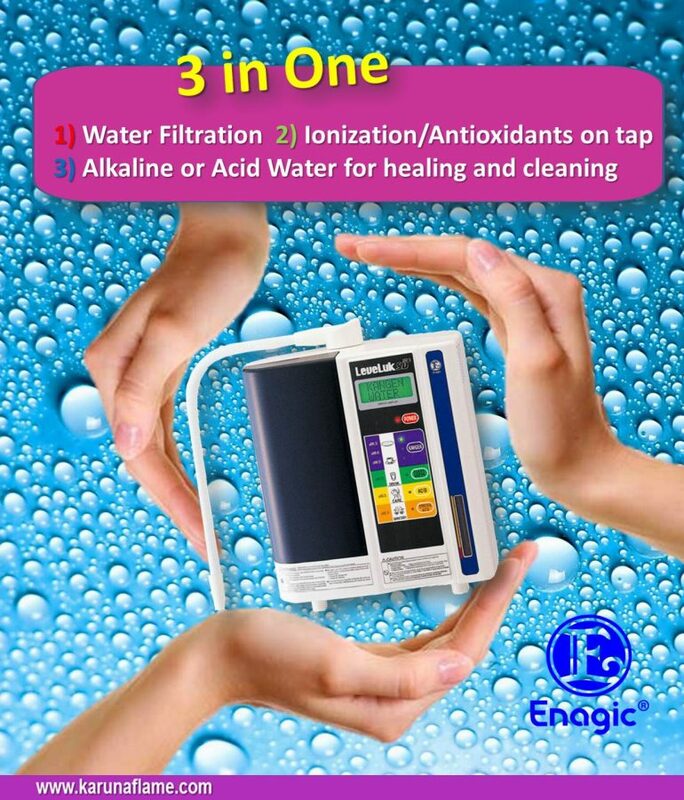 Removal of Foodborne Pathogen Biofilms by Acidic Electrolyzed Water. 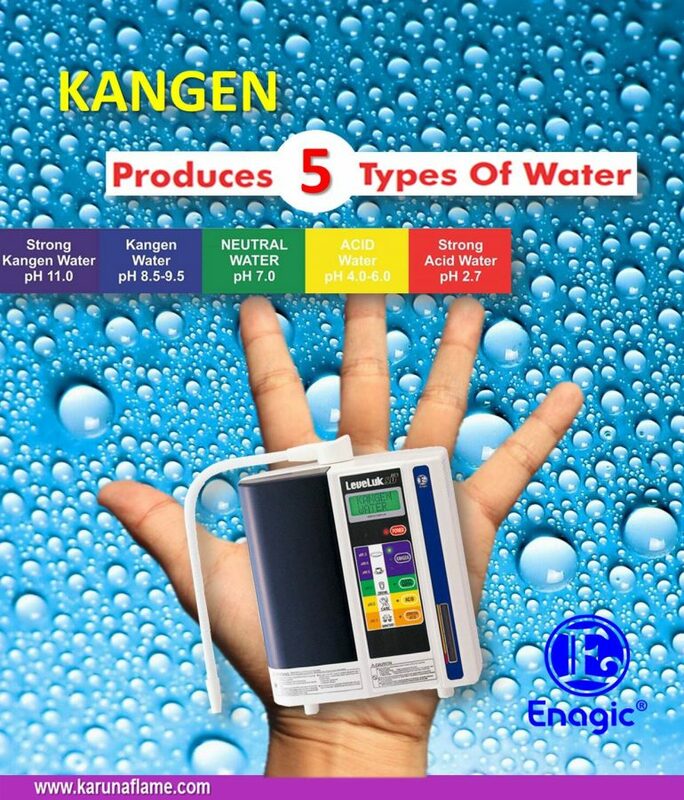 Effect of electrolyzed high-pH alkaline water on blood viscosity in healthy adults. 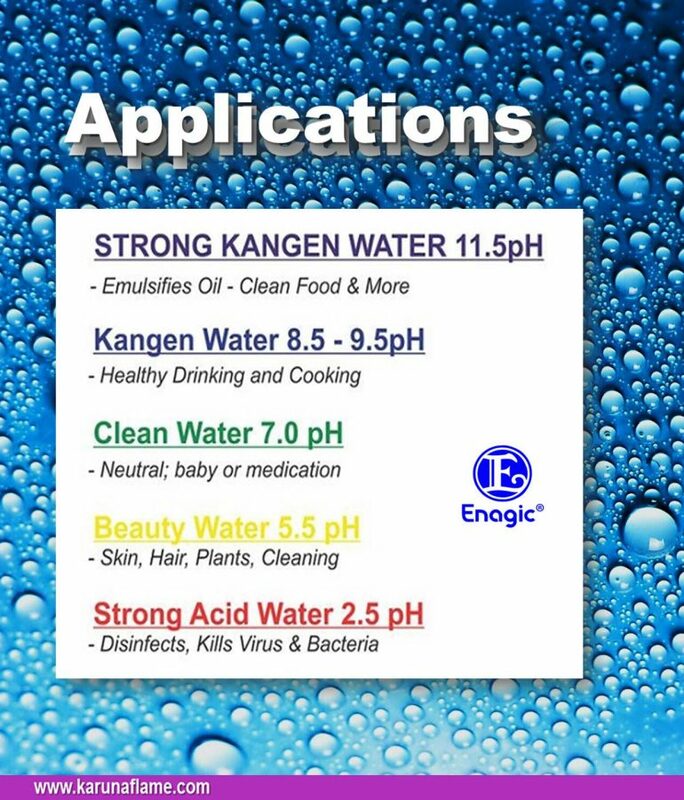 Reduction of microbial contamination on the surfaces of layer houses using slightly acidic electrolyzed water. 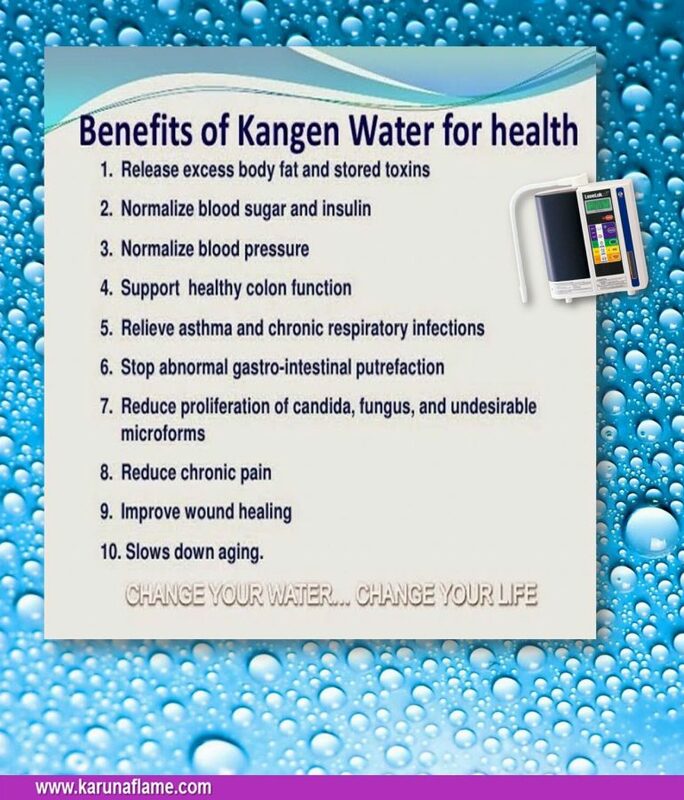 This type of water can be used when taking medication or in baby formula. 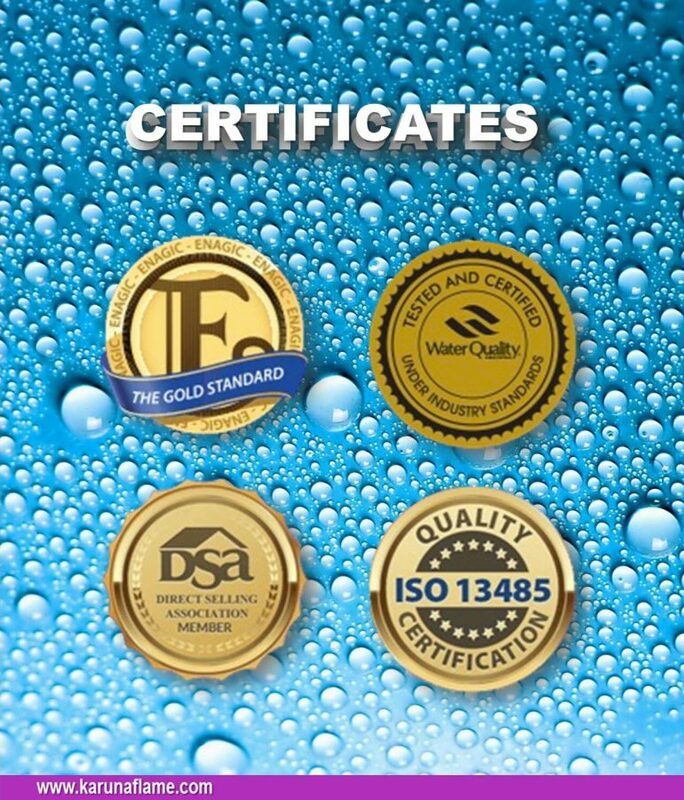 The three layered, high-powered, water cleaning filter removes not only chlorine but also matters such as rust, impurities, and lead, and you will obtain delicious, clean water that contains needed minerals. 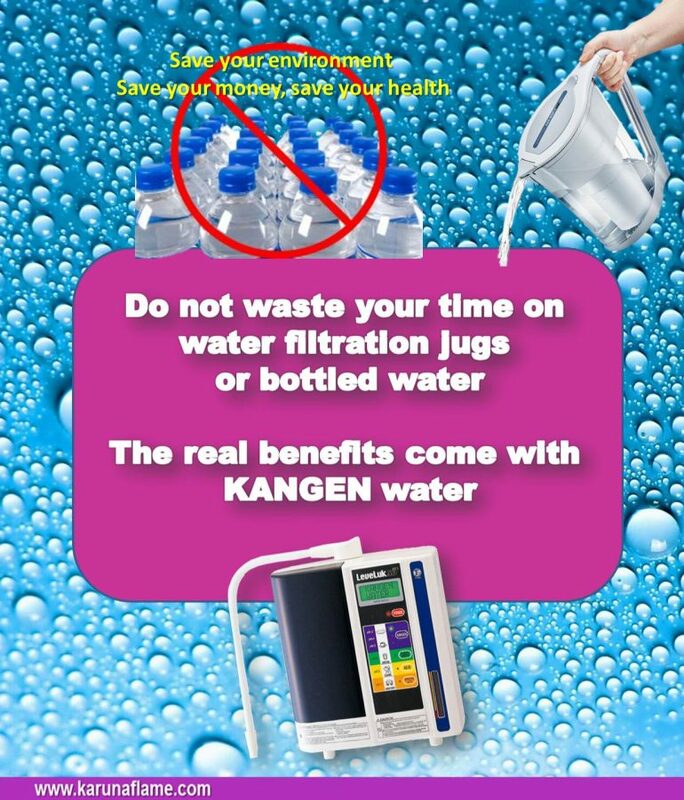 Don’t forget to use clean water when you prepare your baby’s formula or when you take medication. 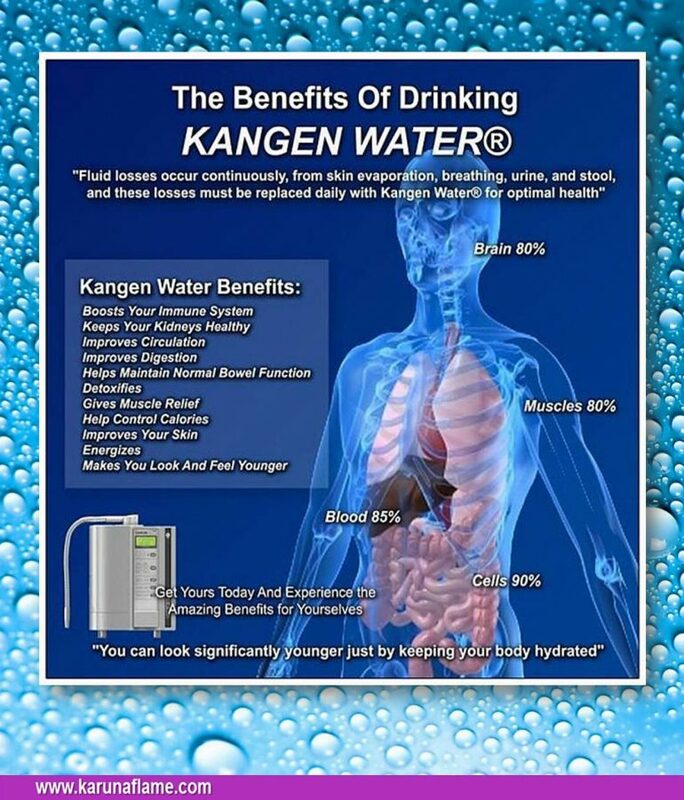 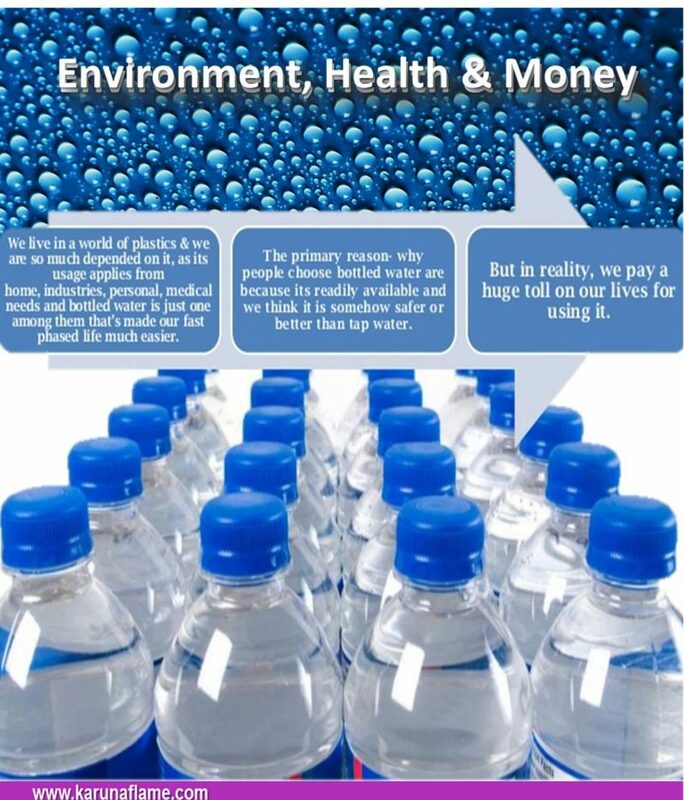 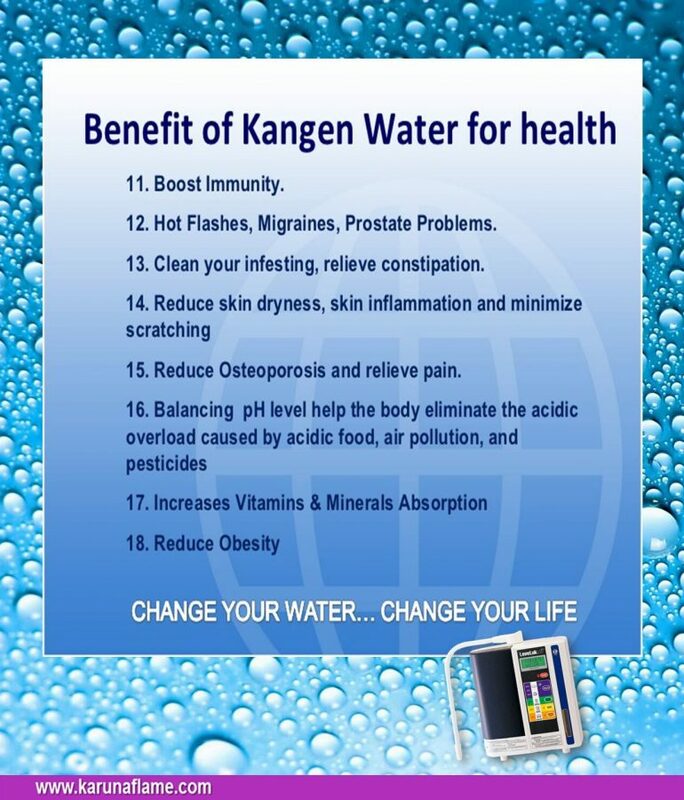 Kangen Water provides great alternative to bottled water. 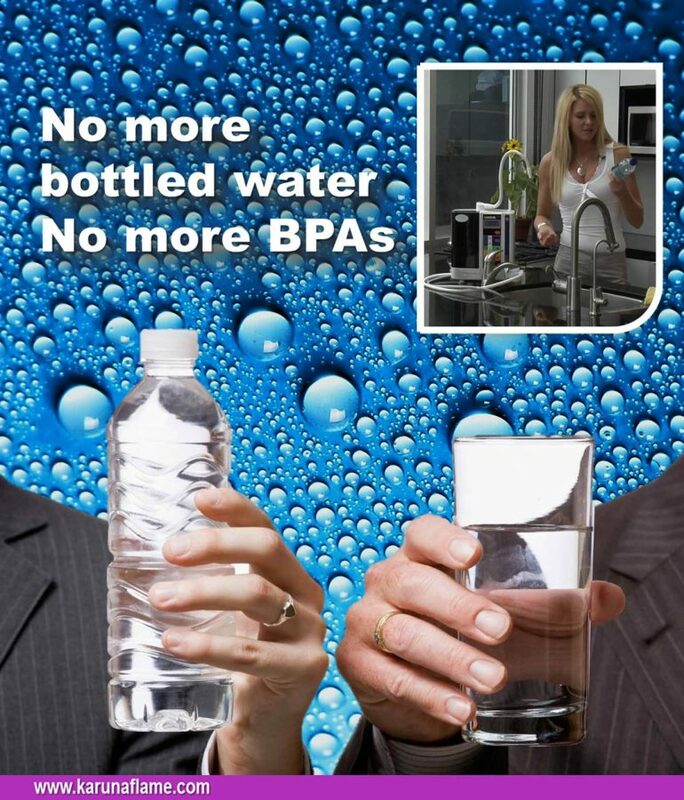 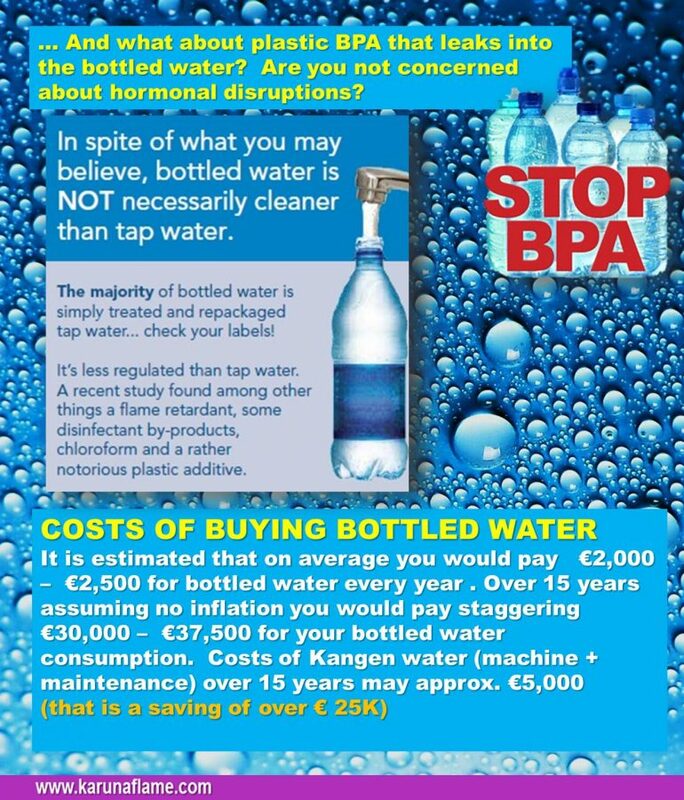 Watch these videos to learn why bottled water is not the best idea.